“With its clashing architecture and congested traffic, Milan is not a city that leaves everyone smitten, but those who know it appreciate its sobriety and style,” says WWD’s report on the new fragrance from Trussardi, an Italian fashion brand originating in Milan. 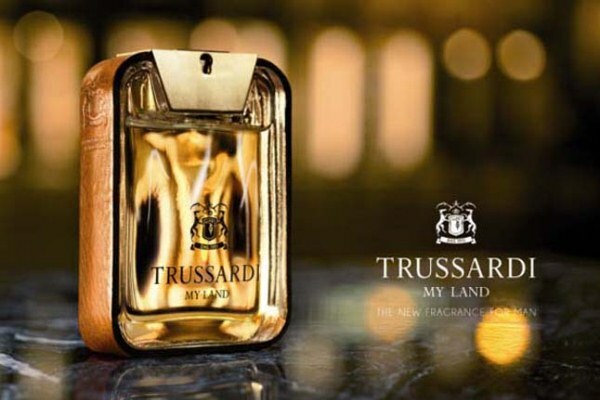 Trussardi My Land is the Eau de Toilette for men. 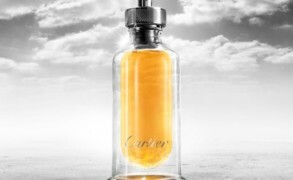 Created by Givaudan perfumer Alexandra Kosinki, this woody fougere includes notes of bergamot, green mandarin, lavender, calone, violet, cashmeran, vetiver, leather, and tonka beans. Trussardi My Land debuts at the end of September and will retail for USD $45, $59 and $79 respectively for 3 different sizes. yomi: Sounds interesting , victoria. Incidentally I just received from iff a sample of cashmeran.